Happy Diwali! 2015 JAINA Calendar Coming Soon, YJP Elections and more! We wish you and your family a Happy Diwali and an abundant and spiritually rich New Year! As you are enjoying the fruits of the past months or Paryushan/Das Lakshan's spiritual cleansing, soon we will be celebrating Mahavir Nirvana Celebrated on the new-moon day of Kartik, Mahavir attained Nirvana (attained liberation) in 527 BC. The festival falls on the last day of the month of Ashvin, the end of the year in the Indian calendar. But the celebration starts in the early morning of the previous day as Lord Mahävir commenced his last sermon (final discourse known as Uttarädhyayan), which lasted until the night of Diwäli. 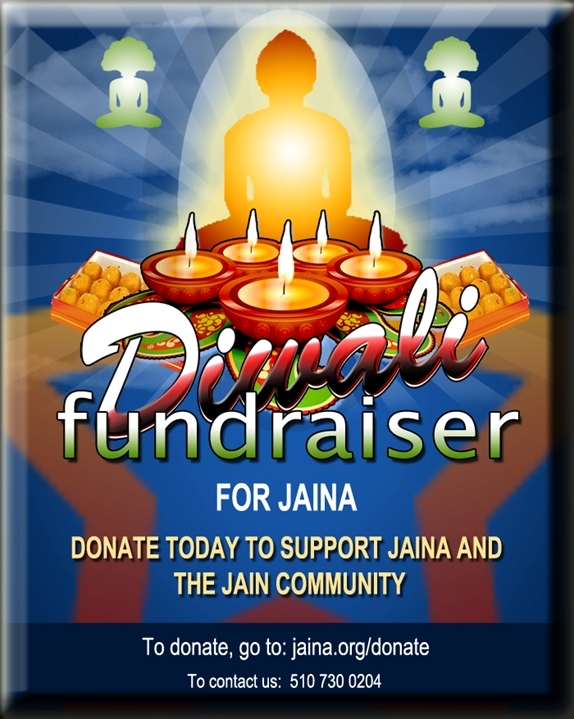 We aim to raise $100,000 in 60 Days to maintain JAINA's mission of preserving and sharing the Jain Religion and The Jain Way of Life which ultimately results in a vibrant Jain community across North America! Support JAINA and it's committees and projects such as the yearly JAINA Calendar, Jain Digest, Mangalam Show by donating today. As a partner in the shared vision of JAINA, your donation builds tighter Jain communities locally and globally, helps our leadership and service initiatives, and works to make Jainism common knowledge in North America through international projects. Your donation ensures that JAINA adequately equips the next generation with the teachings and values of the Jain Way of Life and provides a vital role in JAINA’s continued existence. Your contribution will have a profound impact on increasing awareness and promoting the values of Jainism with North American - Jains and Non-Jains. You can check project's plans, status, and progress as well as the content will be on-line and at any time you can view project progress.The projects are managed by talented and highly accomplished individuals. Not only have these project leaders excelled in their own professions, they have also been leaders at local and national levels. You may also donate directly to the JAINA Convention 2015 by clicking here. 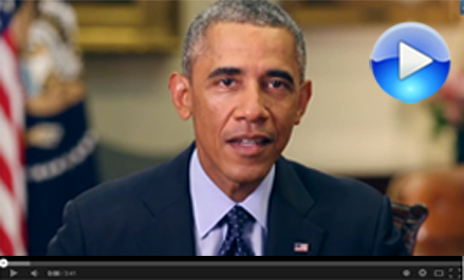 We would like to thank our members who have already pledged or donated. YJP 2015 Executive Board Applications NOW OPEN! 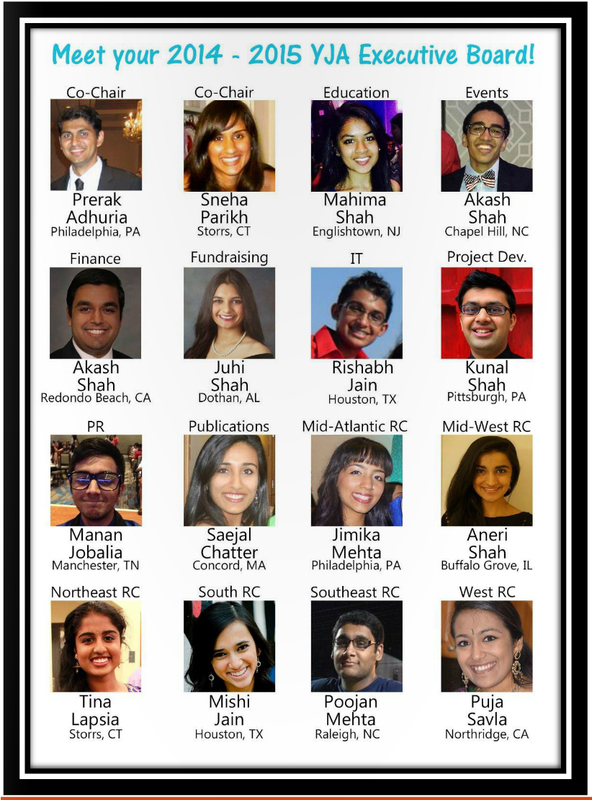 Young Jain Professionals (YJP) is now accepting applications for the 2015 Executive Board! This is a fantastic opportunity to get involved with YJP and give back to the community. Be part of an amazing team to help Jain professionals network with and inspire each other. Applications are due by Sunday, November 9, 2014. For any questions, please email chairs@yjp.jaina.org. Please click here for more information and to apply. 2015 JAINA CALENDARS ARE COMING! Would you like to receive your 2015 JAINA Calendar? If so, be sure to update your JainLink profile today. On November 1st and 2nd, Jain Centers across the US will hold an event focused on Compassion, Veganism, and Jiv Daya sponsored by the Ahimsak Eco-Vegan committee. The goal of this day is to spread awareness of a more compassionate, plant-based lifestyle within the Jain community and extended community at large. The event will focus on topics such as animal welfare, health, environment, and lifestyle and use documentaries, a speaker panel, and a vegan + Jain lunch to achieve this goal. RSVP to an event near you! Location: Jain Society of Metropolitan Washington, Washington, D.C.
Acharya Tulsia great soul, religious reformer and spiritual leader of India, The Bhagwan Mahavir Professorship and Jain Education and Research Foundation are organizing an international conference at the Florida International University on the theme of Acharya Tulsi and the Making of Modern Jainism. 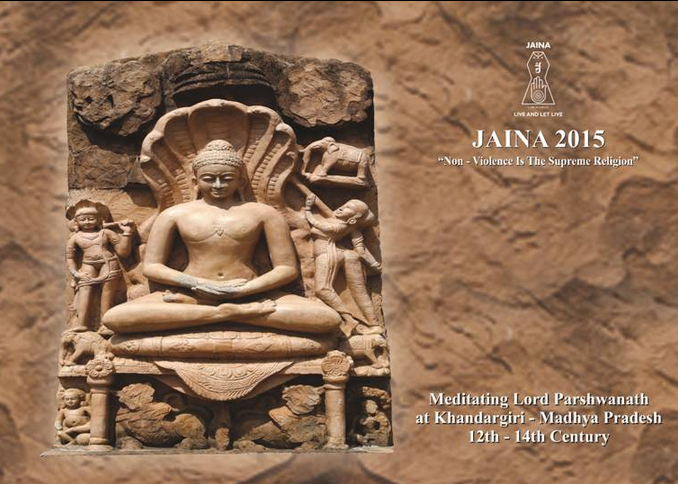 Noted Jain scholars from USA, Europe and India will present talks on Jainism. Special attractions: Students Awareness Expo, presentation on “Life sketch of the Legend” by Samani Jis, Cultural events and more. Click here for details of the program. 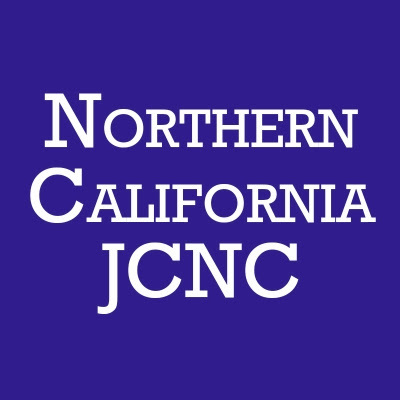 Care, Compassion and Mindfulness (CCM) is the theme of the 6 th biannual conference on nonviolence hosted by Ahimsa Center at Cal Poly Pomona in suburban Los Angeles. 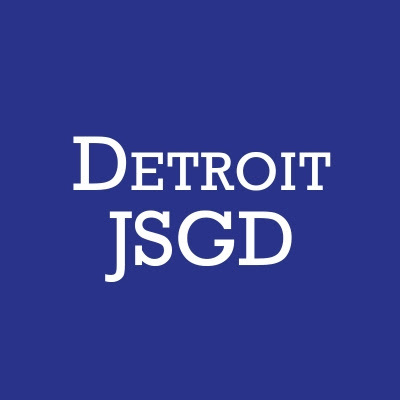 This conference will draw upon scientific research and practice-based insights from a variety of disciplines and professions to further our understanding of the ways in which we can cultivate care, compassion and mindfulness in our individual selves, in our families and communities, and in world at large. 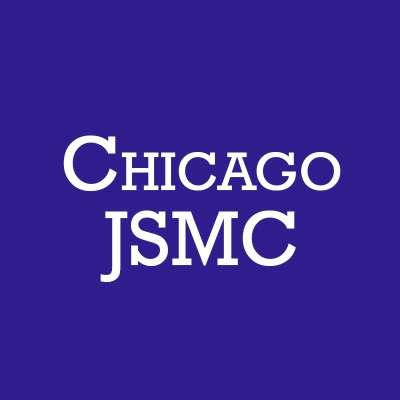 The cultivation of CCM calls for a radical transformation in how we relate to each other as human beings, and how we relate to other beings and to nature; and it calls for rethinking our personal lives, work lives and civic lives. Click here for conference schedule of the program (pdf download). Learn more about the registration details (pdf download). 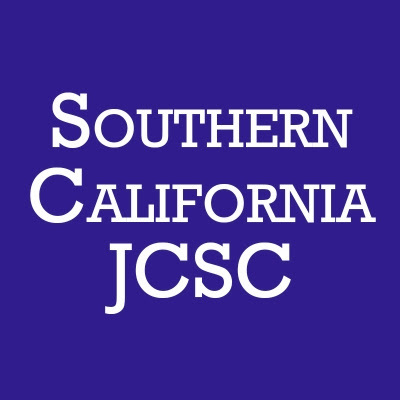 REGISTER TODAY for JAINA Convention 2015 - 700+ have already registered! 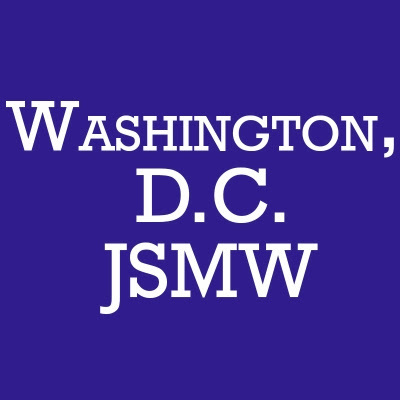 The 18th Biennial JAINA Convention is being held from July 2nd to July 5th in College Park, GA at the GICC and is located in College Park - a Southwest suburb of Atlanta. The Jain Society of Greater Atlanta, the 2015 JAINA Convention Board, and the JAINA Executive Committee look forward to welcoming you. In addition to spiritual development, the Convention will also focus on health and well-being, social and ecological issues. Our goal is to provide a memorable experience for all age groups and showcase achievements of Jain community. email convention2015@jaina.org for questions or concerns. Congratulations to the new 2014-2015 YJA Executive Board! Join us in congratulating the members of the 2014-2015 YJA Executive Board! 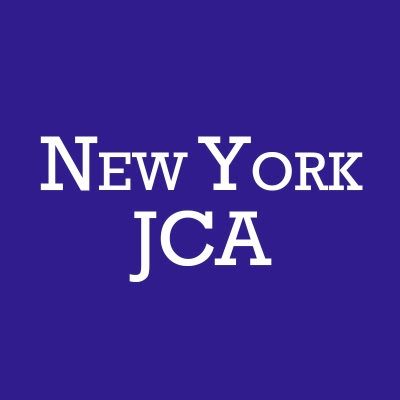 The YJA Board comprises of incredibly talented and skilled Jain young adults who passionately volunteer to make a difference for Jain youth from ages 14-29 through a local, regional, and national events. Since 1991, for the past 23 years, YJA has served over 10,000 members. YJA's mission is to be recognized nationally and internationally as an umbrella Jain youth organization for establishing a network for and among youth to share Jain heritage and religion. Nishaben, daughter of Manojbhai and Manjariben Kapashi, was born in the USA and raised in Mumbai will be taking Diksha on Jan. 18, 2015 at Sammetshikharji. Manojbhai and Manjariben are the members of Jain Center of America, Queens, NY Sangh. At the age of 20 she left Mumbai to study fashion merchandising at the Fashion Institute of Technology (FIT) in New York. She studied for 1 year in Florence, Italy and for 3 years in New York. She then went on to work as a fashion merchandiser for J. Crew. However her excitement for the fashion world was soon replaced by a longing for something more meaningful. Click here to read more about here journey. JAINA held a successful Jain Milan Event Sept 19-21 in NJ. 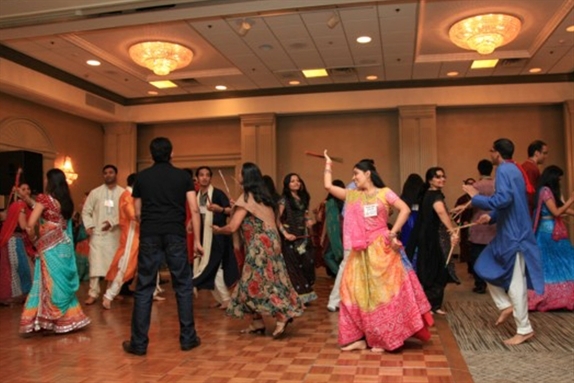 This year, 155 single young adult Jains gathered in New Jersey for a 3 day event from across North America to share and connect. This marked to be the largest Jain Milan event in recent years thanks to the leadership of Gunvant Shah, JAINA Treasurer and Chairman of Jain Milan, and dedicated volunteers. 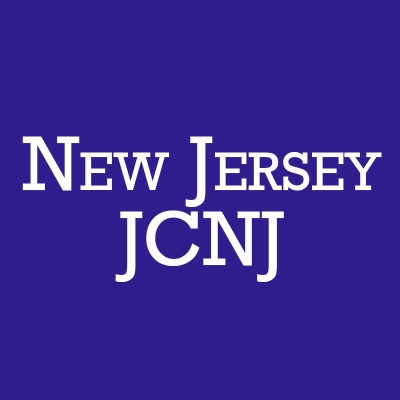 Special thanks goes to the Jain Center of New Jersey for offering their space and services who made the event an unforgettable one. 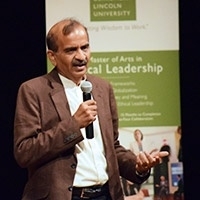 In honor of Mahatma Gandhi's Birthday, on Oct 2, Claremont Lincoln University hosted the 3rd International Jain Conference in Claremont, CA from Oct 2-4, 2014. The Conference featured the theme of "Business Ethics" Oct 3-4 featuring speakers from around the country. Prem Jain, JAINA President and former CISCO executive spoke about how ethics hinges on ensuring that you are making positive change. Click here for a full description of the event. The White House hosted the 5th Annual Hindu American Seva Communities conference on Oct 2 in the Executive Building. The theme was "Seva and Social Justice". Congressman Harris Wofford, who was pivotal in creating the Peace Corps (out of which came AmeriCorps and other service-based programs in America) was the guest of honor. Representatives from various "dharmic" faith-based groups were invited. This year Dr. Sushil Jain, former JAINA President and retired Navy Captain, and Parth Savla, JAINA Manager, attended this event to represent JAINA and the Jain community. You can view Dr. Jain's talk by clicking on the image to your left. If you would like to stop receiving communications from Jaina.org, please click on this link and add your email to our opt out list. This will ensure that you will no longer receive emails from Jaina.org.